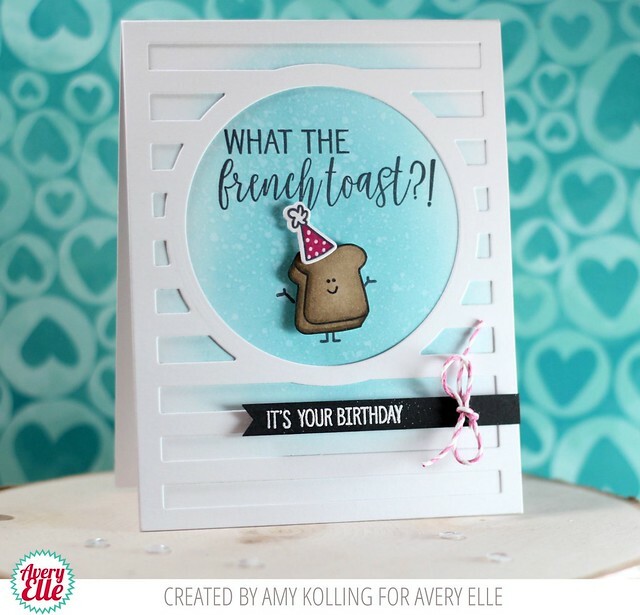 Amy and Maska are on the blog today with some very cute projects! Take a peek! 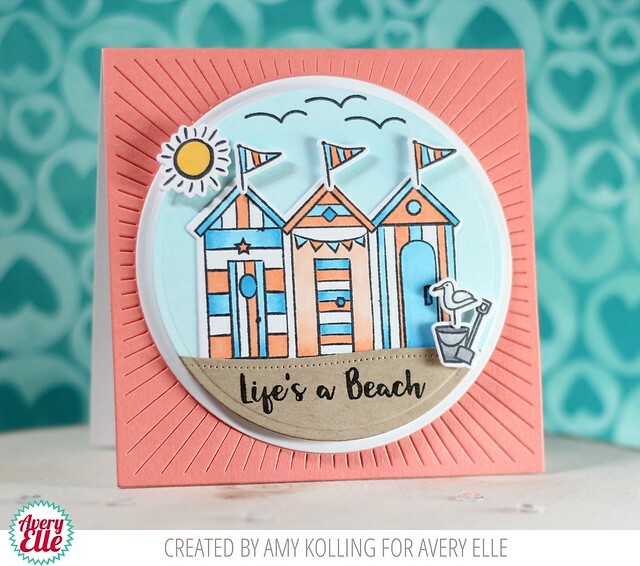 This first card by Amy is gorgeous. 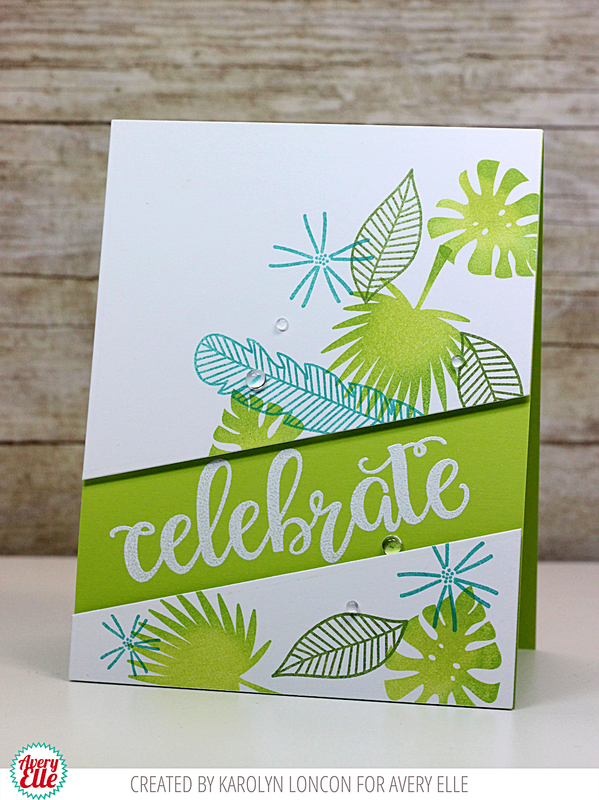 I love how she stamped and die cut the images onto vellum and embossed them in white. 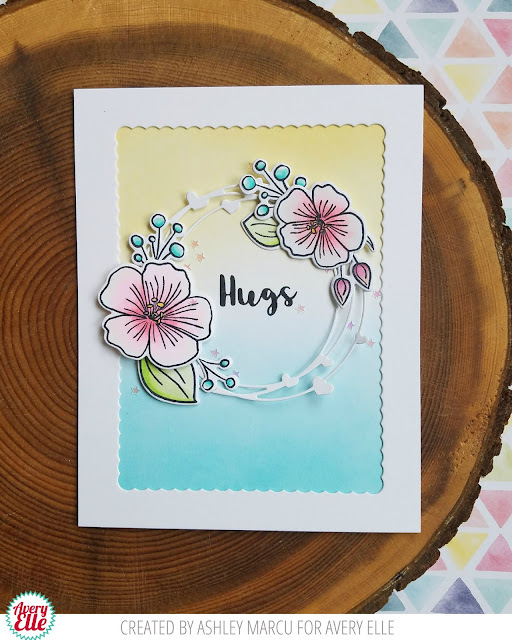 It adds such a subtle and pretty texture to the card. Maska created this next layout. 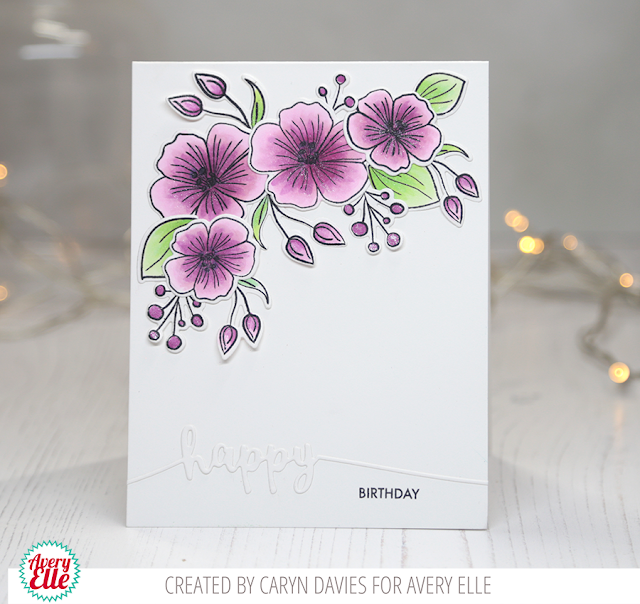 I love how the floral images from our Floral Bouquet Stamp set frame the pretty photo. Melania has this fun card for us today. I love how she took inspiration for the color scheme from the cute avocados and sentiment from our No Way Stamp Set. The avocados look so cute in the heart frame die cut. 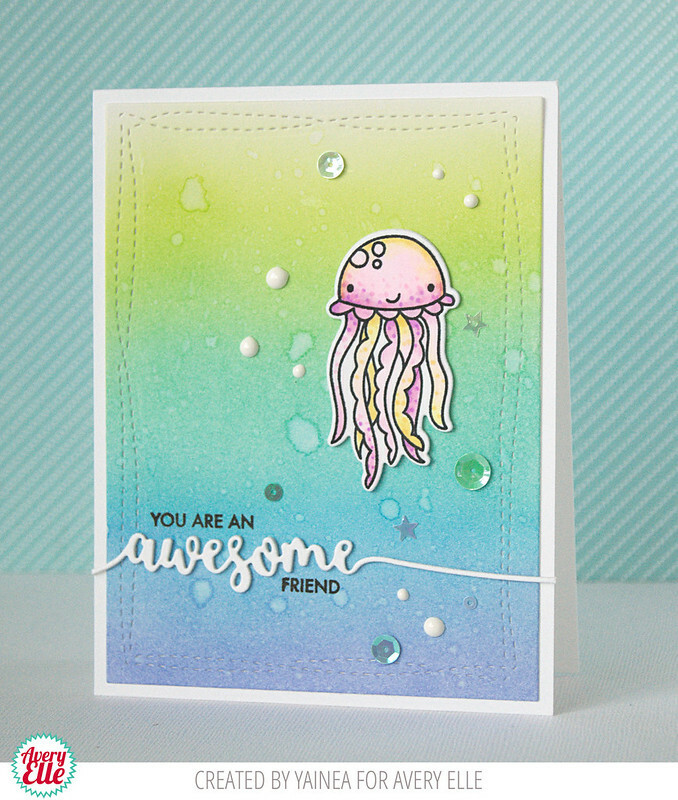 Caryn and Yainea have some cute cards for us today. Let's take a look. Caryn used the same images from our Aloha and Tropics stamp and die sets to create this next card. I love the different look that she was able to achieve. 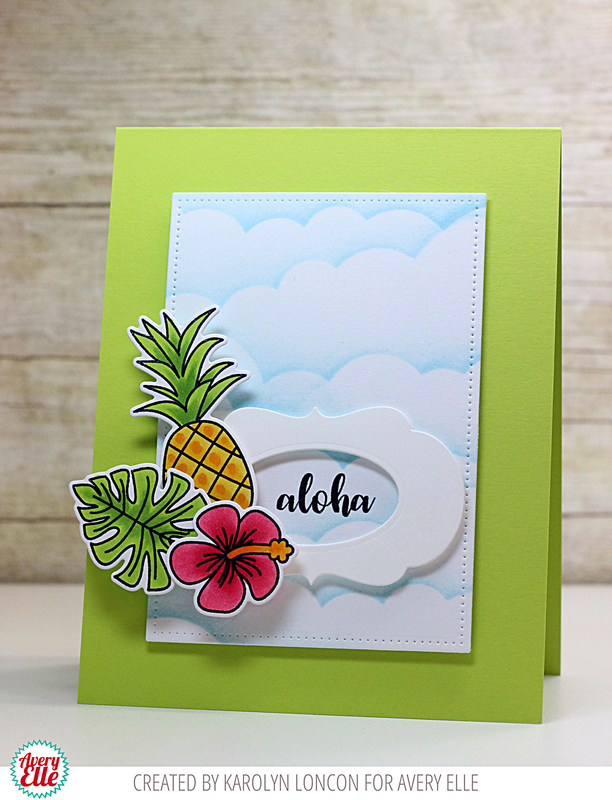 The glitter star frame die cut is a fantastic backdrop for all of the tropical images. Yainea created this next card. 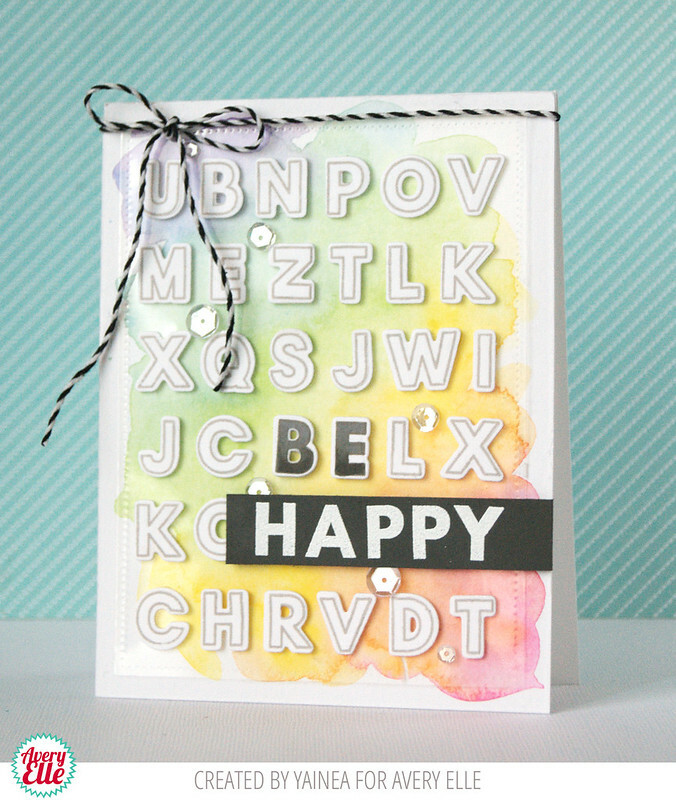 I love how she stamped and die cut the letters from our Modern Alphas stamp set in different colors to create the Be Happy sentiment. The watercolor background is a fantastic base and the midnight twine bow is a great compliment to the entire design. 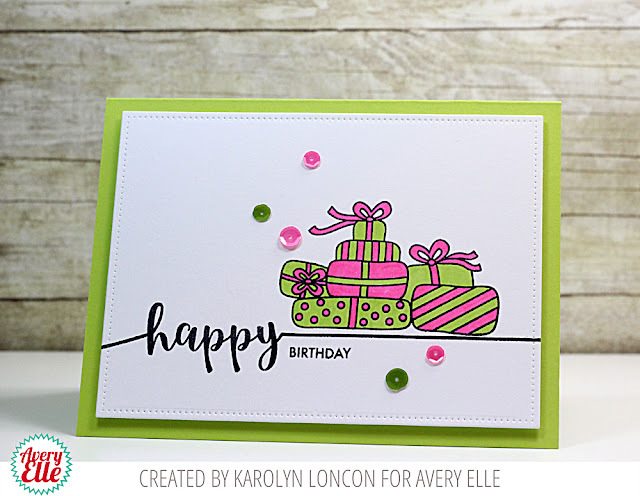 Karolyn and Katie are on the blog today with two amazing cards. Take a look! This first card by Karolyn is so fun! I love how bright and summery this is! Katie created this next Father's Day card. I love the sentiment and the shades of blue, white and yellow! Heather and Ashley have some fun cards for us today. Take a peek! 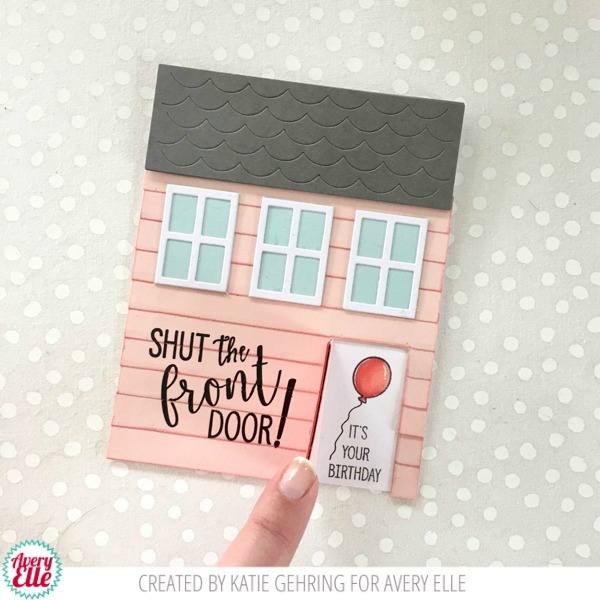 This first card by Heather is great. 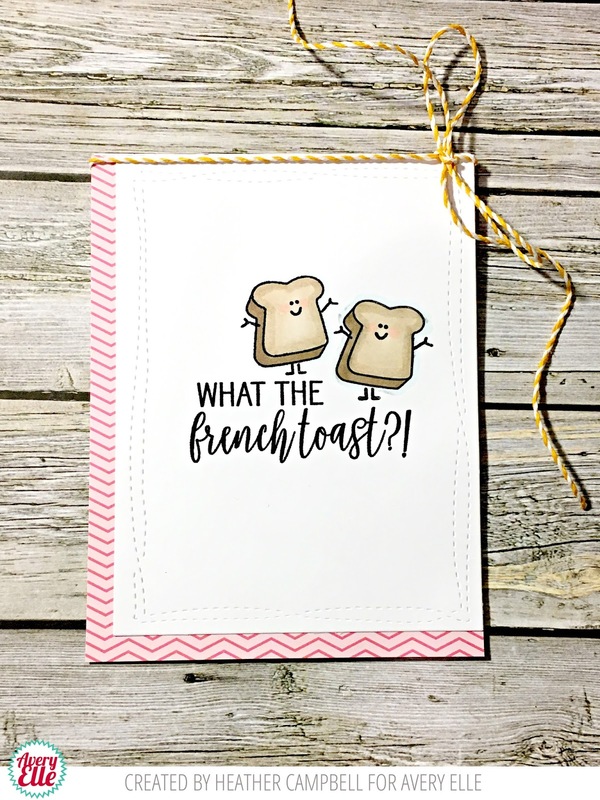 I love these little french toasts and the fun sentiment! Ashley created this next card. I love how she used the negative die cut from our Scalloped Pierced Rectangles Die set to frame the pretty flowers and heart frame. Heather and Ashley have cards for us today. Let's take a peek. Heather created this first card using our new Welcome Home Stamp & Die Set. 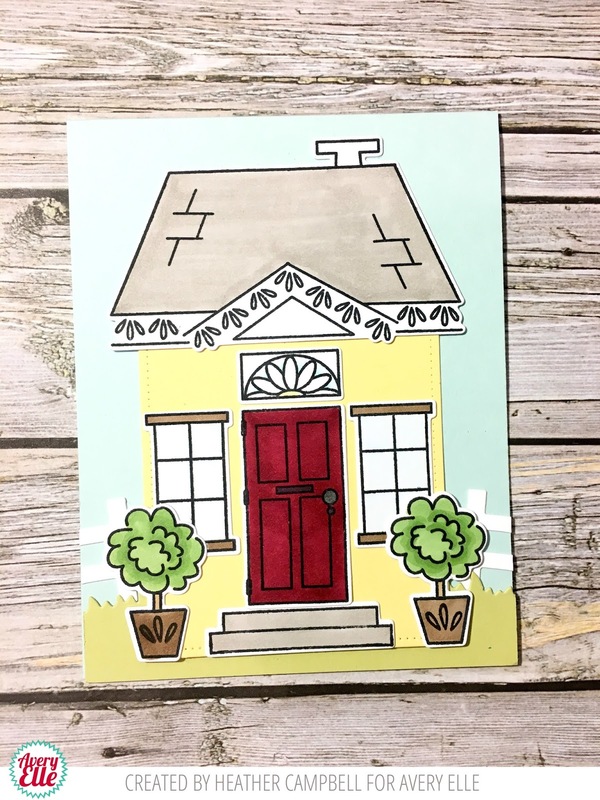 I love how sweet this house looks! Ashley created this next card. 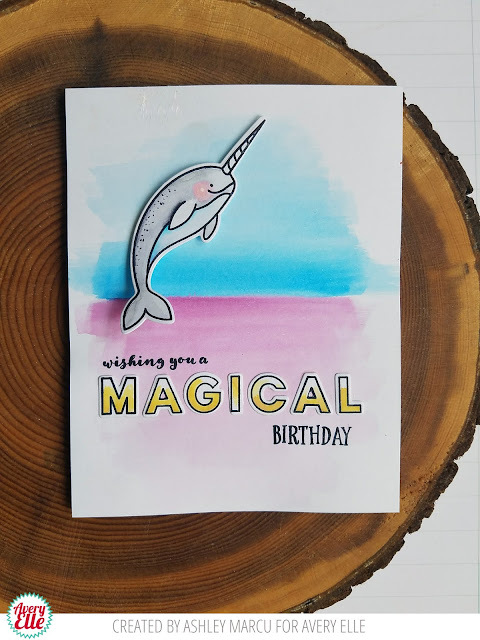 The watercolor background is the perfect backdrop for the stamp and die cut narwhal from our Extraordinary stamp set. 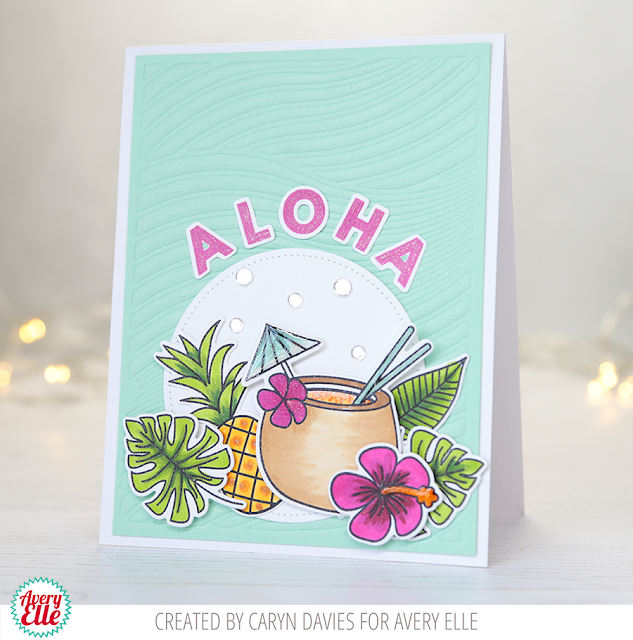 I adore how Ashley combined the sentiments from our Extraordinary stamp set with the stamped, colored and die cut "magical" letters from our Modern Alpha stamp & Die set. I love it! Melania and Elena are on the blog today. 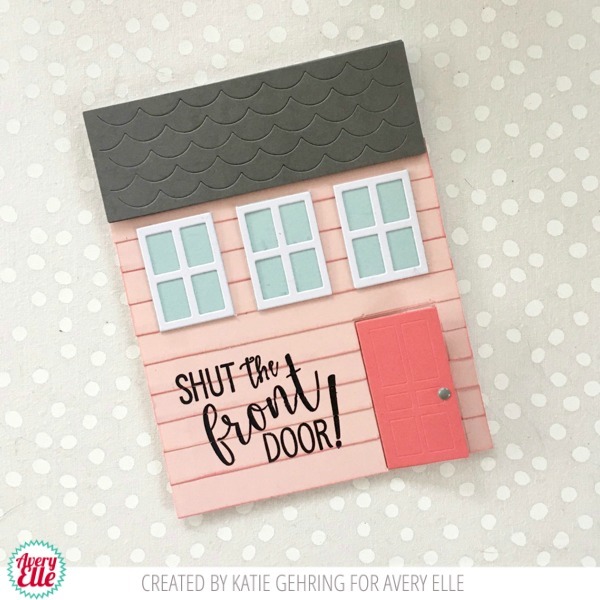 Check out their sweet projects. I love how Melania framed the Diagonal Stripes die cut with the images from our Floral Bouquet stamp set. 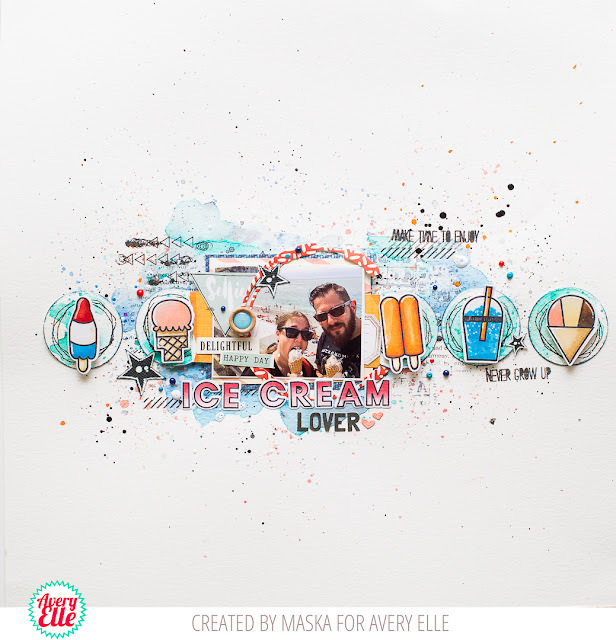 The die cut sentiment looks fantastic inside of the frame and the inked background is gorgeous as usual! Thanks Elena and Melania for sharing with us today. Thank YOU for stopping by to take a peek. Have a great day! 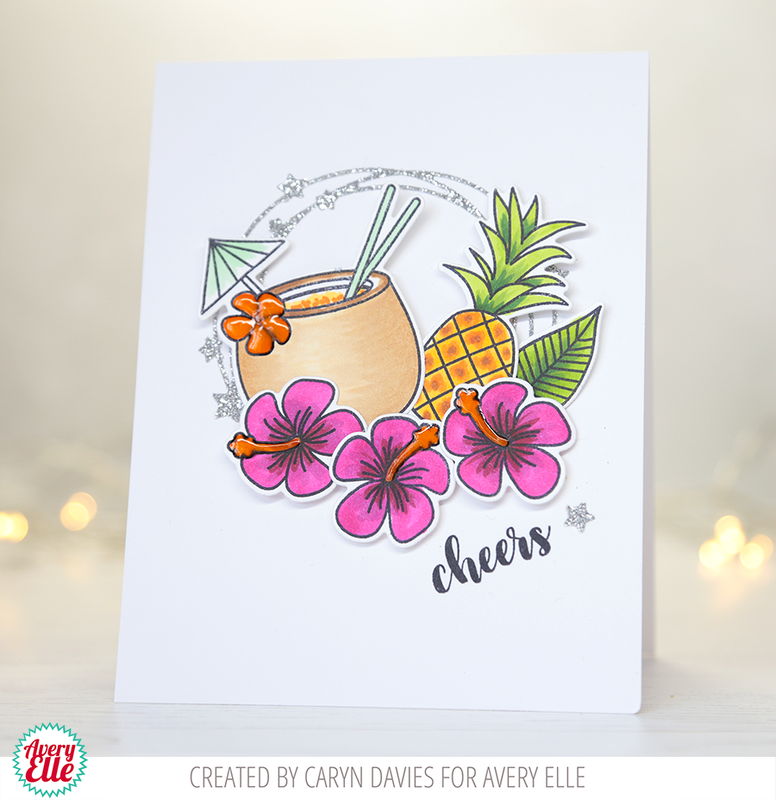 Caryn and Yainea are on the blog today with some fabulous inspiration for us. Take a look. This first card by Caryn is just gorgeous. 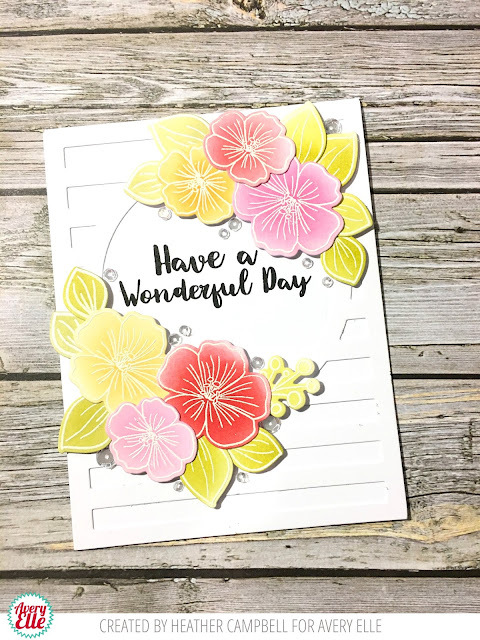 I love how she stamped, colored and die cut the floral images from our Floral Bouquet stamp set and arranged them at the top left of the card. The subtle sentiment at the bottom of the card from our Sentimental Too stamp and die set is the perfect compliment to the pretty and bright flowers! Yainea created this next card. 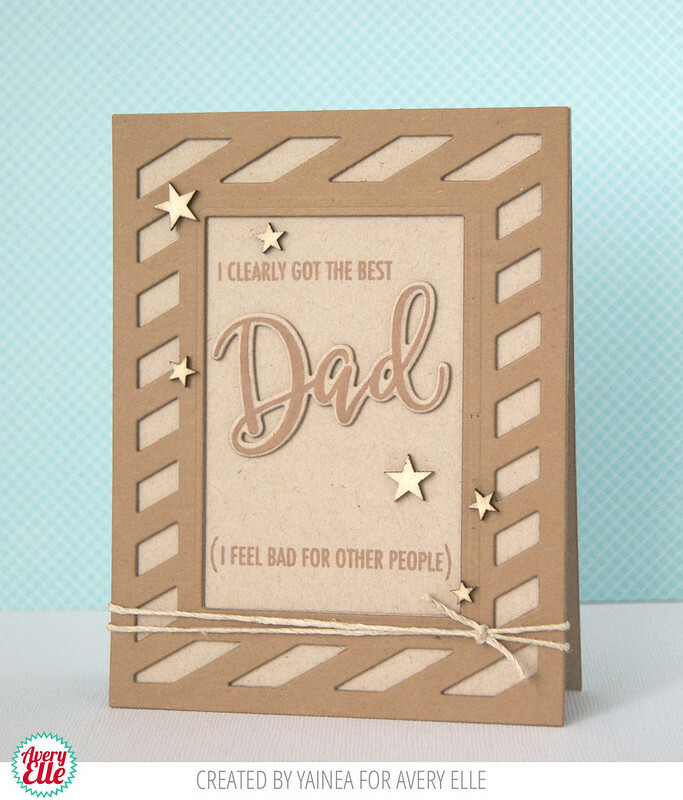 I love how she used tone on tone kraft for this Father's Day card. It looks fabulous and very masculine! Happy Friday! 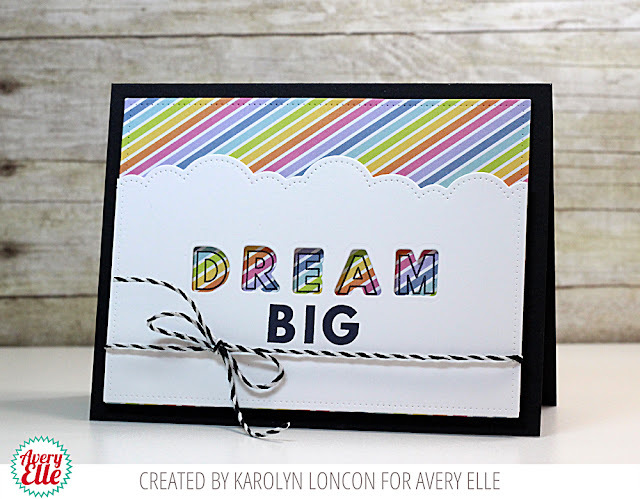 Katie created this card for us today that is sure to start our weekend off right! I love how sweet these beach huts look against the sand, water and sun die cuts! 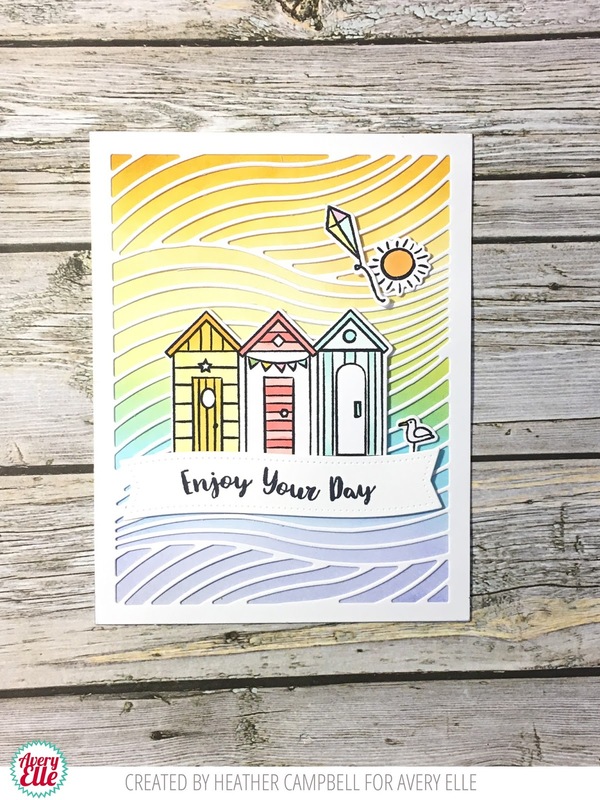 This is a perfect summertime card! Thanks Katie for sharing with us today. Thank you for stopping by to take a peek. Have a great weekend! Hi Everyone! 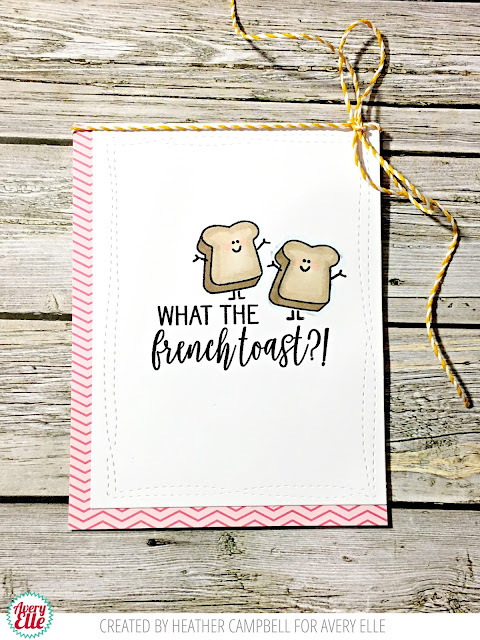 I am popping in quickly to share two cards with you today. Take a peek! 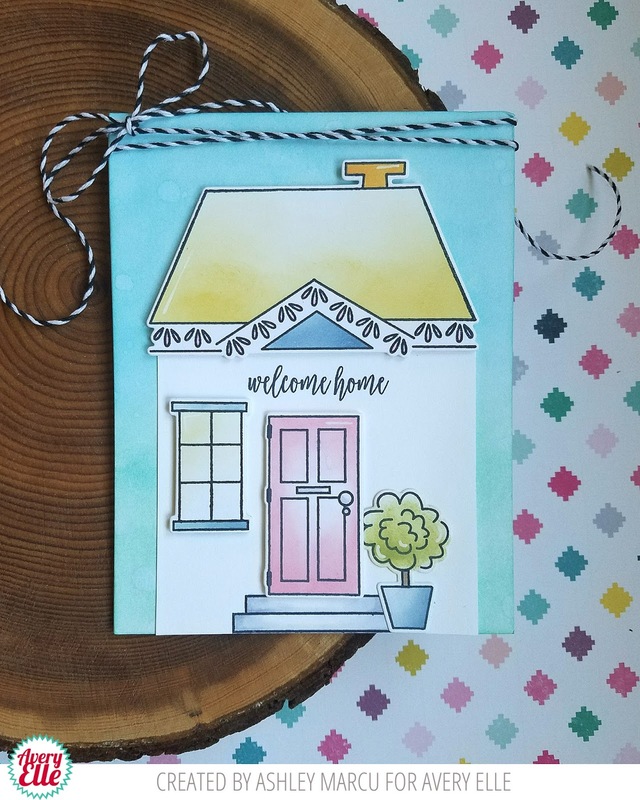 This first card by Heather is so cute! I just adore how she framed the sentiment with these gorgeous flowers! Ashley created this next simple yet graphic card. 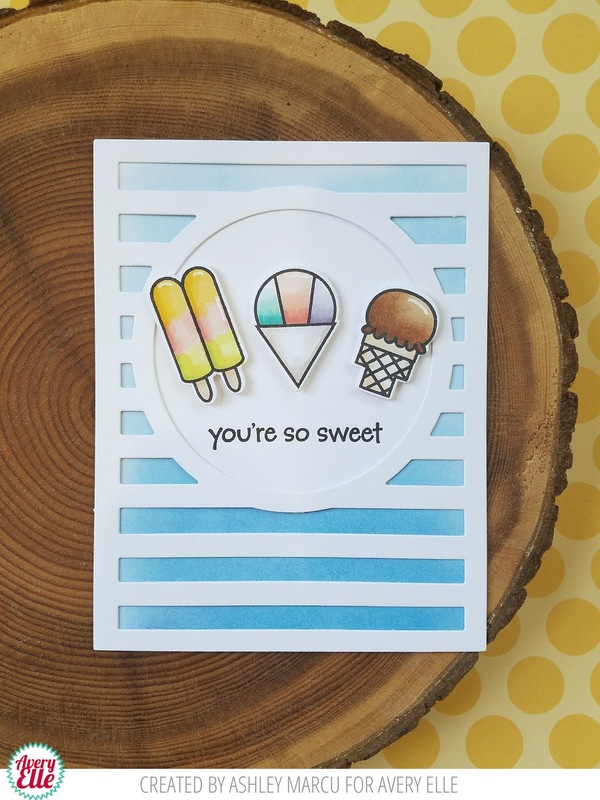 I love how the ice cream and treats look as the main focal point in our Horizontal Stripes Die cut!